After dropping off singles for the past couple of weeks, we finally get the full EP. Give it a listen below; guaranteed you will become fans instantly. 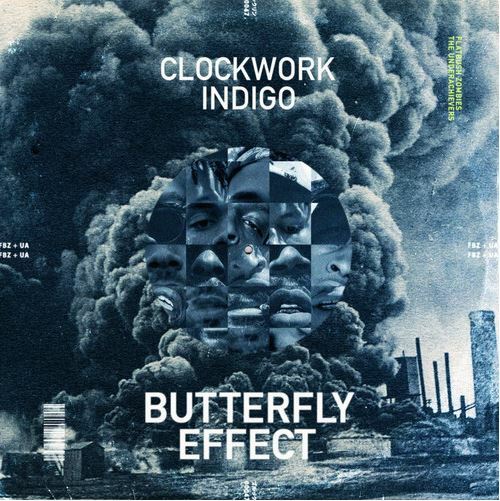 Not familiar with who Clockwork Indigo is? 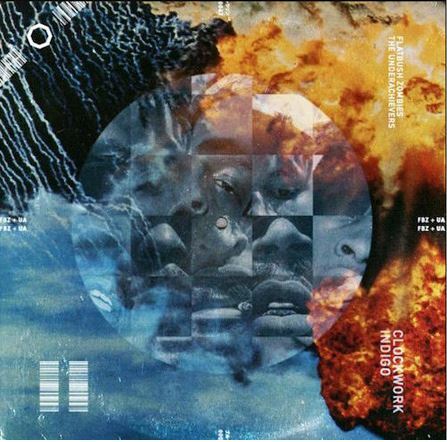 Well hopefully you know who the Flatbush ZOMBiES and The Underachievers are, because this is their joint venture. The two are embarking on The Electric Koolade Experience tour that kicks off on October 17. Be on the lookout for more material from the two groups.